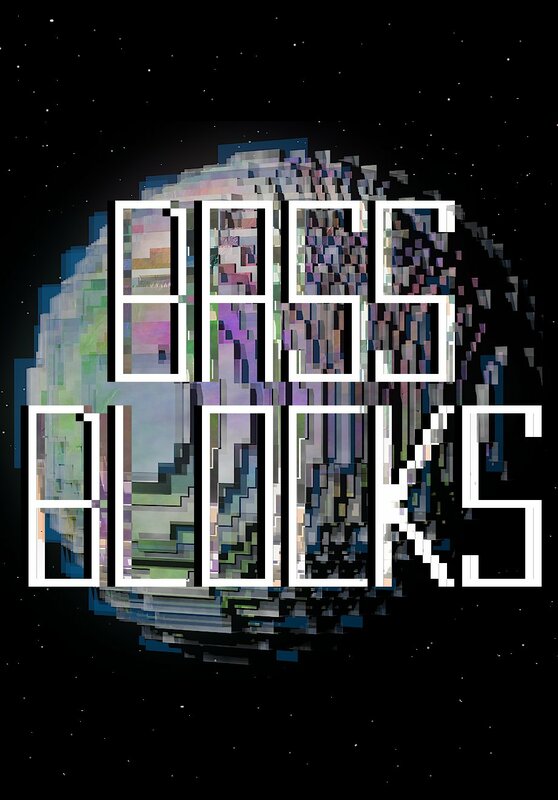 Bass Blocks is a top down RPG shooter. Massive procedurally generated open world environments, and deep weapon and character customizability ensure a unique experience every round. In classic roguelike fashion a new character and world awaits after every death, but you can carry a fraction of your loot and experience between each life to explore deeper into the ever shifting and musical world of Bass Blocks. Explosions, weapon, and enemies all trigger, swirl and weave to the beat in a whimsical and seemingly spontaneous manner. The gameplay is fast, the bosses are soul crushingly difficult, and the world itself is worse, but if you manage to craft the incredibly powerful weapons found within the game you just might stand a chance. Many people have asked for OSX support and multi-player, so Bass Blocks will now have OSX support and cooperative multiplayer on release. 6 player local co-op will be available at release (A bit silly for a PC/OSX/Linux title, but hey, there it is). Plans to add online functionality are currently specific to the (hopeful) steam release. If the game is accepted onto Desura, I'll have to have a closer look at the Desura API to see if online implementation will be feasible. Currently there are plans to add cooperative multiplayer in the first few days to the steam release, and competitive multiplayer in early 2014. Because of these changes, plans to implement Oculus Rift support have been pushed back into the new year. A very cool but very confusing game. I almost enjoy the fact that I do not know what is fully going on all the time. Take a look at my indie spotlight if you'd like to see some gameplay. Is somebody talking in the gameplay video? or are they just making human-like-sounds? It sounds like a voice but I can't hear more then 2 words in there. I'm assuming it's not english? Great game. Who knew little tiny pixels could be so fun!? Any reason why the demo doesnt start for me? If I start it, nothing opens. Trying in a notebook with integrated graphics card and a gt555M, no difference with what I am starting it. Issue now fixed with the new version :) Thanks for the quick update. Will probably do another soon with the next version.